Have you ever wished you could turn on another part of your brain? Experience a whole new way of going through life - more alive, more aligned, more awake? Join me as my guest Dr. Michael Cotton explains how to move from lower brain living to higher brain living! Dr. Michael Cotton joins me to discuss one of my most favorite subjects: the evolution of consciousness. 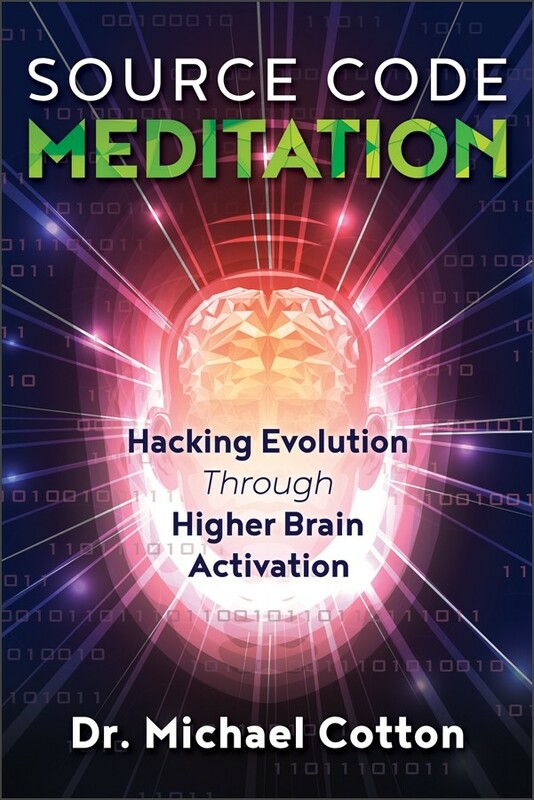 We discuss his new book Source Code Meditation: Hacking Evolution Through Higher Brain Activation and learn how we can apply these techniques to live fuller lives as our authentic selves. Michael shares his own awakening process that led to a lasting and profound transformation and his years of study of the process of personal transformation and the evolution of consciousness. 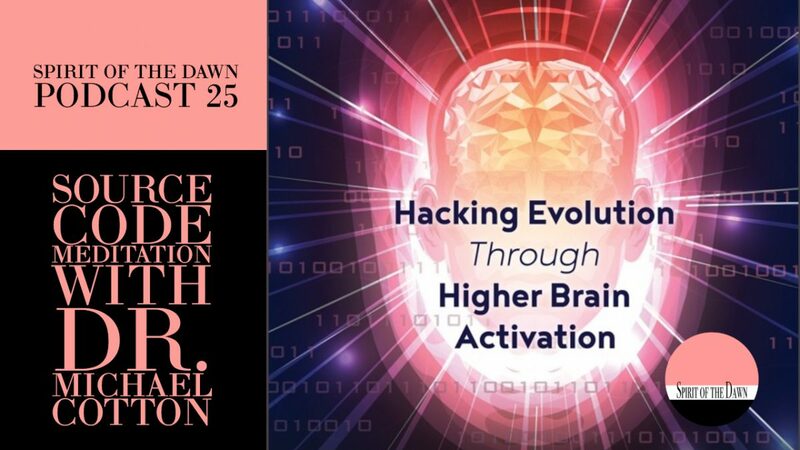 We'll learn how Michael developed Source Code Meditation as a method to move from lower brain living to higher brain living and how his book can be used as an interactive manual guiding one through the process. We discuss the concepts of Salutogenesis and The 9 Summits of Transformation. plus gain insights into the benefits of higher brain living. Michael's warmth, brilliance, and humor have helped him to grow a large community dedicated to personal evolution and planetary transformation. Please join me for this lively interview with a wise and innovative teacher. Dr. Michael Cotton is a leading theorist in the evolution of consciousness, culture, and the brain. 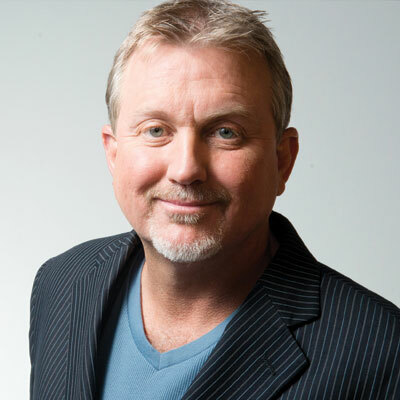 With nearly three decades of experience in personal and cultural transformation, he founded the internationally known Higher Brain Living® movement. Michael holds a doctorate in Chiropractic. I invite you to visit higherbrainliving.com and sourcecodemeditation.com to learn more about his many offerings, events, and online courses. Deep gratitude to Brian Zach & Synrgy for the use of their song "Embrace The Change." Copyright © 2018 Caroline Ra. All rights reserved.